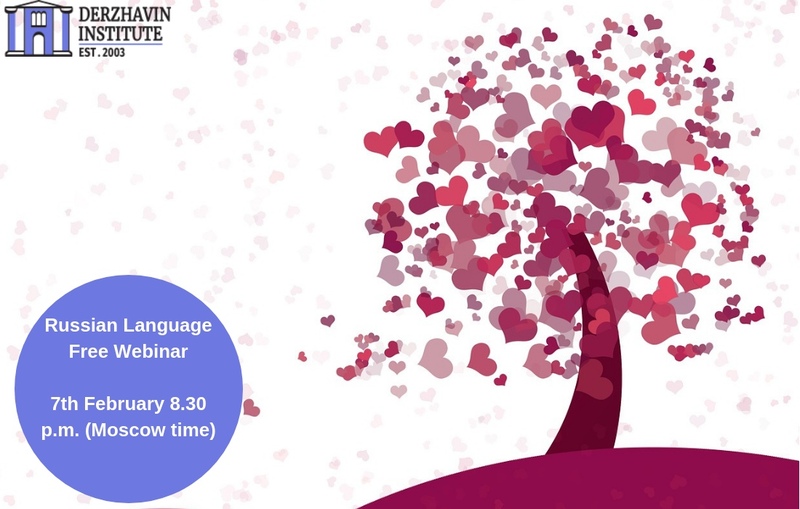 The Derzhavin Institute is happy to invite you to take part in our Russian Language Webinar absolutely for free! This time we are going to discuss emotions and how to express them in Russian. Our teacher Daria Kovrizhkina will become an emotions expert and she is prepared to open some secrets to you.